Rowshambow, the studio formed by the former studio general manager over EA Sports' Madden and Tiger Woods franchises, is nearing its first release, less than six months after it opened. 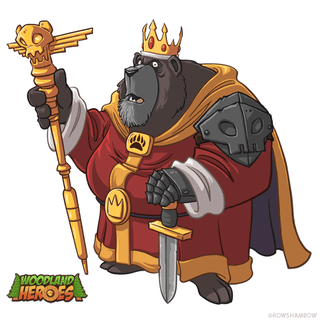 Woodland Heroes, built by a team with at least a dozen alumni of EA's Tiburon studio, will soon launch on Facebook. A post on Rowshambo's official blog said Woodland Heroes is in its testing phase right now, with a public release to come soon.